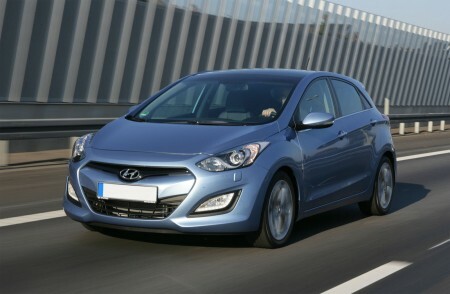 BSR offers engine optimization for Hyundai I30 1.6CRDi 128Hp, model year 2012-2014. As usual when it comes to measuring power inceases, BSR does it the serious way, by only comparing stock and tuned figures that have been measured according to the same standard in the Rototest. (To compare stock figures from the manufacturer that have been measured in another environment with the own figures is not fully correct. Read more about serious power measuring here.) Our measurements show that BSR�s optimization provides a real increase of 11Hp/20Nm!